We're gearing up for another blissful (& totally insane) season. 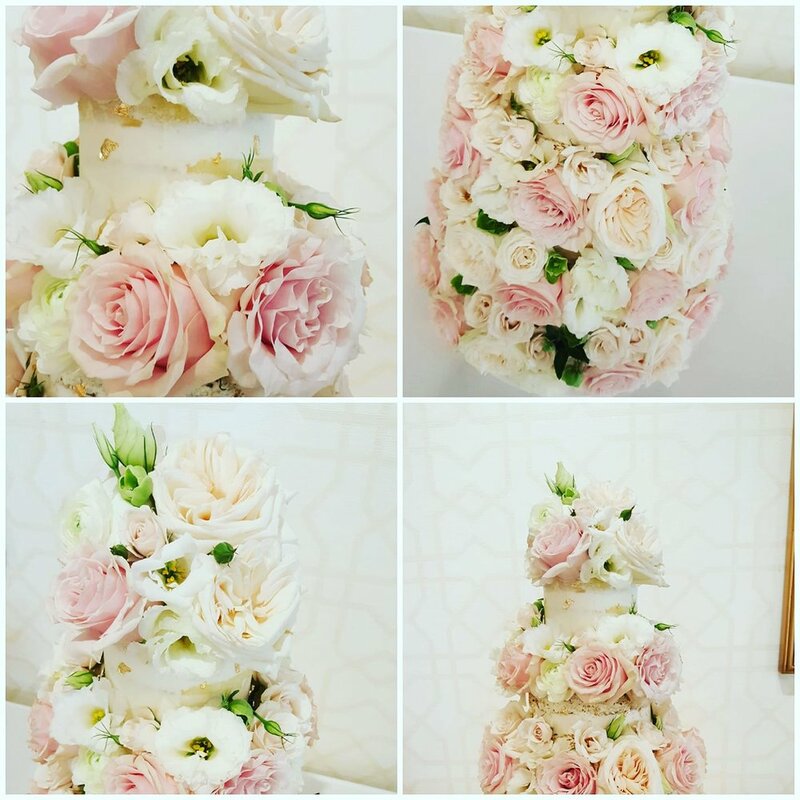 If you're looking to view some of our favorite wedding cake designs, click here, or visit our pinterest Page. Looking for dessert bar details? Click here. We invite you to contact us about tastings and any questions you may have regarding any ways we can make your special day, even sweeter. we were overjoyed to be a part of this year's comic-con! 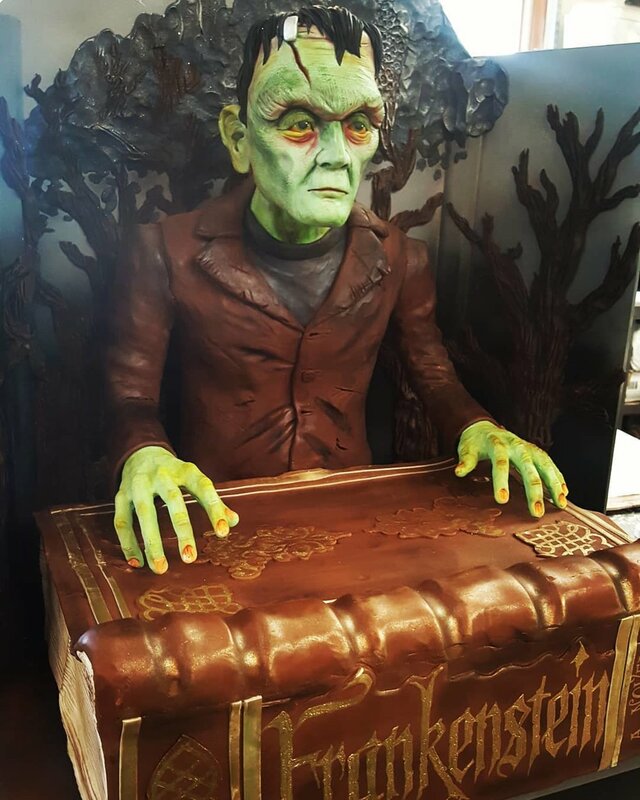 We teamed up with z90.3's Rick Morton of Morton in the morning and Mysterious Galaxy bookstore, and made a frankenstein fit for the festivities.